Services | Snake River Taxi | "Ride the Snake..."
Snake River Taxi provides transportation to the ENTIRE Jackson Hole area. This includes destinations in Grand Teton National Park, and Yellowstone National Park. Our vehicles are able to accommodate parties up to 7 passengers each. They are equipped with leather heated seats and plenty of room for luggage. 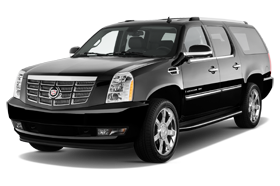 We provide professional executive transportation to special events. We provide luggage and package deliveries in the Jackson Hole area, and we are contracted with United Airlines, Delta Airlines, and SkyWest, for transportation service to other airports.